Mix and match any of the counter height seating options for a set that fits your needs and your space, with luxurious black faux leather seats and backs for a distinctive look. This lovely counter height bar stool will add a sophisticated look to your casual dining and entertainment area. This chair has a contemporary look, with a smooth Distressed Dark Brown finished wood frame, and a luxurious black faux leather chair back and seat. Square tapered legs and straight stretchers offer support, and complete the chic style. 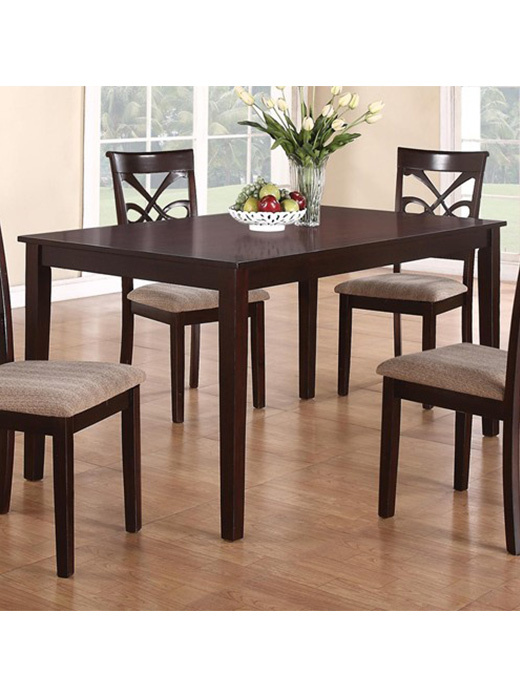 Pair with the matching counter height table for a complete dining ensemble in your home. The Lancaster collection will transform your casual dining and entertainment space into a chic contemporary hangout that friends and family will love. 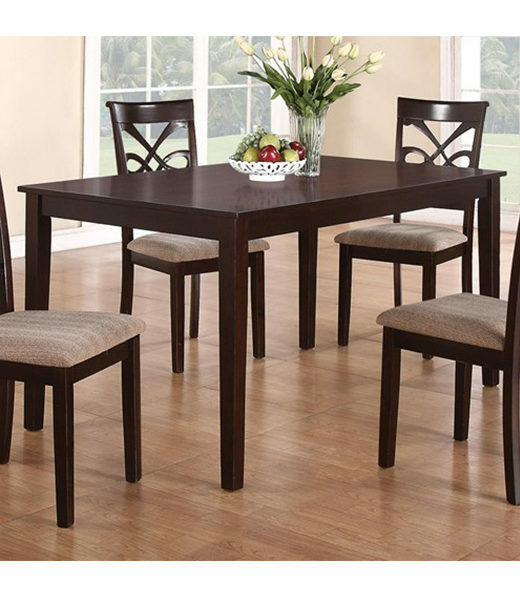 The counter height pedestal table is crafted of sturdy solid oak, with warm wood veneers finished in a Distressed Dark Brown that is sure to complement your decor. Mix and match any of the counter height seating options for a set that fits your needs and your space, with luxurious black faux leather seats and backs for a distinctive look. Choose the Lancaster collection for your contemporary home.